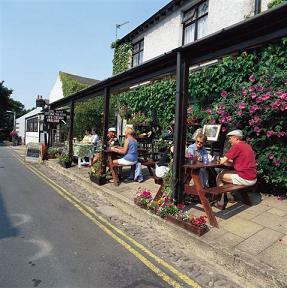 The Ashley is perfectly placed to visit many local attractions and areas of outstanding beauty, from the Lake District to the Trough of Bowland, the beautiful historic village of Kirkby Lonsdale where you will find 'Ruskin's View', the genteel Grange-over-Sands and Heysham village to name but a few. The area has over 60km of cycle routes, including lanes on the highway and off road shared use paths. 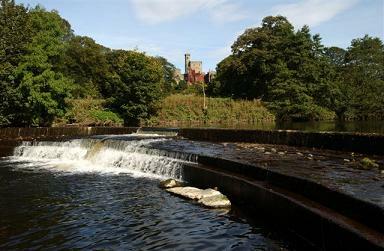 To the north attractions include Carnforth Railway Station, Leighton Hall and Leighton Moss RSPB Reserve and the Lakeland Wildlife Oasis and to the south of the district the Ruskin Library and the Peter Scott Gallery at Lancaster University. Make time for a drive through the beautiful Lune Valley and visit the Bridge House Farm Tea Rooms at Wray or, for the children, Docker Park Farm. Visit the historic city of Lancaster, a 15 minute car journey and easily reached by bus or train - see the Maritime Museum, the City Museum, the Judges' Lodgings and the Castle as well as the Lancaster Priory and Williamson's Park. 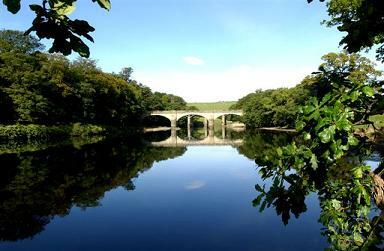 Or enjoy a walk or cycle ride along the River Lune. For the shoppers amongst you, Lancaster has many high-street names, indoor and outdoor markets, and a selection of speciality shops. The seaside resort of Morecambe has a redesigned seafront and stunning views across Morecambe Bay to the Lakeland Hills. It has a wonderful level promenade and easy walking is on the doorstep. There are many features to enjoy on the promenade as well as the glorious sunsets. 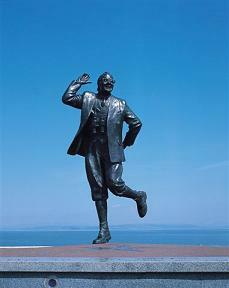 It also plays host to the Eric Morecambe statue and the award-winning Stone Jetty. Or take a stroll down to Happy Mount Park and enjoy the beautiful gardens. The area boasts a variety of entertainment including the Gala Bingo (just a couple of minutes' walk away), the Platform which host a varied events programme throughout the year, a multiplex Apollo 4 cinema and Superbowl, as well as the Dukes Theatre and Grand Theatre in Lancaster. Ask us for details of local restaurants to visit during your stay, you will be surprised by the choice and quality of food on offer!